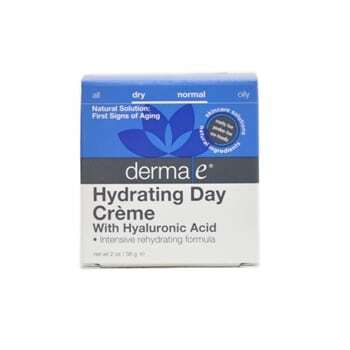 Hydrating Day Creme is especially formulated to counteract dry skin all day. Hyaluronic Acid can hold up to 1000 times it weight in water and has an amazing ability to bind moisture to help soften, smooth, tone and rehydrate skin. Enriched with Green Tea, Vitamins C, Vitamin E and Aloe to help protect skin from free radicals and the effects of the enviroment. 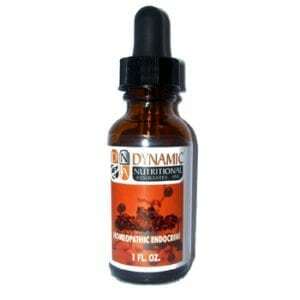 This fine, silky creme reduces the apperance of fine lines and wrinkles by helping plump skin tissue. 2 oz.